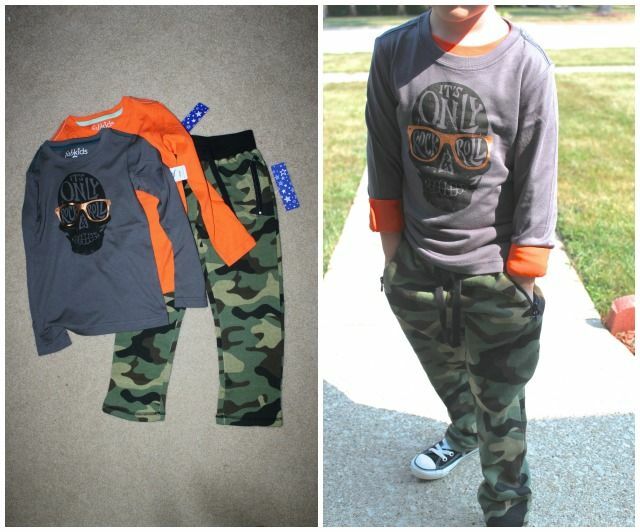 It's official, Fab Kids released their boys line of clothing and man are they right on trend! It was hard to choose a favorite as so many of the looks are interchangeable and great for back to school, but my son saw these pants and HAD to have them. 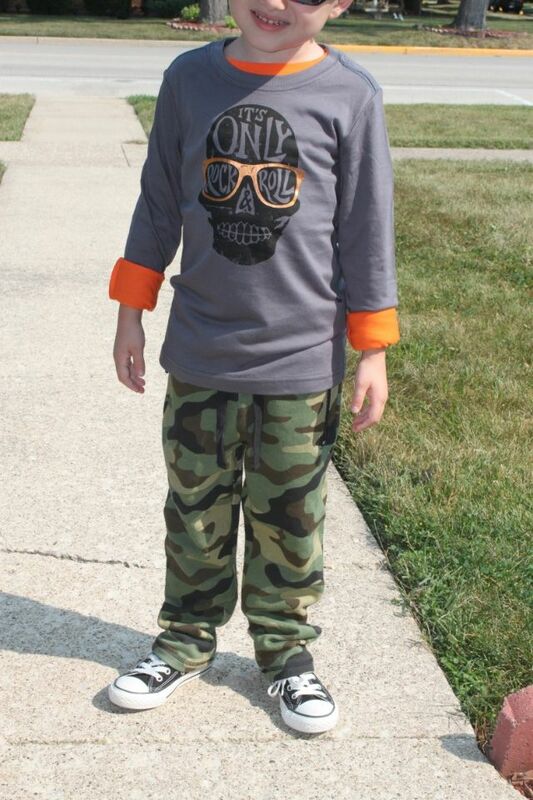 He's going to be one styling dude this fall! I love how the pants are more like sweatpants and less like jeans. 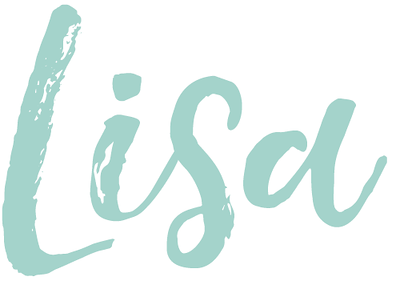 My 5 year old is always on the go (running/climbing/jumping) so these are perfect for everyday wear. 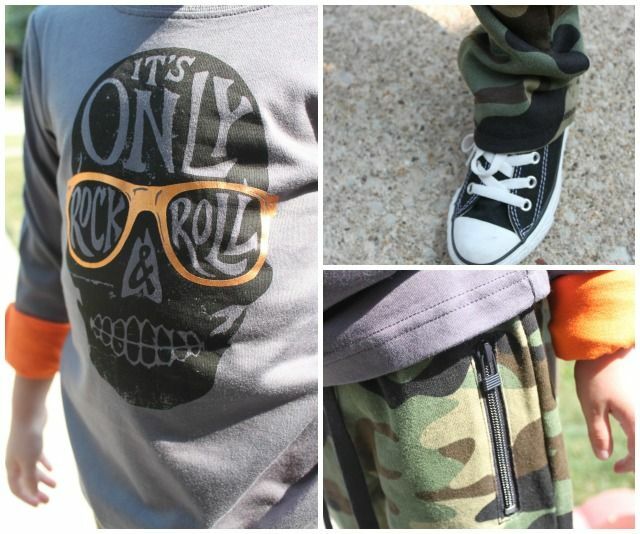 Your lil dude sure has some great style! Wonder who he gets it from?? Hehe love it! I went with the 5T, the pants are a bit big, but I bet they will shrink in the wash a bit since they are cotton.